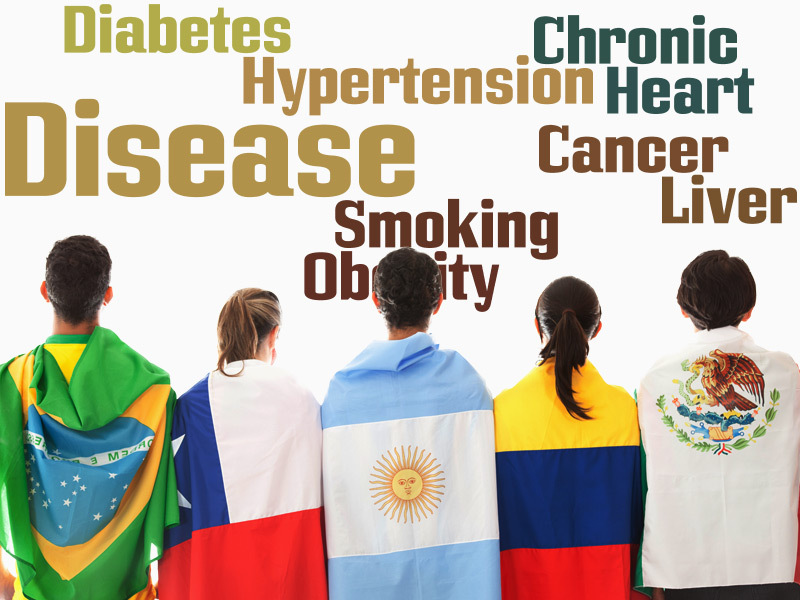 Health Disparities in healthcare translations | Language Solutions Inc. Although the term “disparities” often is interpreted to mean racial or ethnic disparities, many dimensions of disparity exist in the United States, particularly in health. If a health outcome is seen in a greater or lesser extent between populations, there is disparity. Healthcare Translations and addressing disparities are one our main areas of expertise. There are disparities among different cultural groups as well. With Hispanics, 66% more Puerto Ricans smoke than Mexicans. Language barriers in healthcare are associated with decreases in quality of care, safety, and patient and clinician satisfaction and contribute to health disparities, even among people with insurance. The Federal Government has issued 14 culturally and linguistically appropriate services standards. These standards, which are directed at healthcare organizations, are also encouraged for individual providers to improve accessibility of their practices. Individuals should be able to fully comprehend how to access care and services, what their treatment options are, and what they need to get and stay well. Ensuring that care and services are understandable is particularly important to those who have limited English proficiency, are deaf or hard of hearing, or may have difficulty comprehending the health care system and its terminology. Cultural and linguistic competency allows providers to navigate the cultural and linguistic factors that affect trust, rapport, communication, and adherence (Ngo-Metzger et al., 2006). 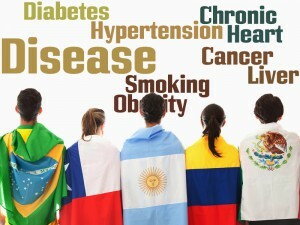 Recognizing clinical/health related differences in individuals depending upon ethnicity/culture. Respecting different belief systems with regards to ethics. This can challenge firmly held western beliefs. We work with healthcare communication agencies and healthcare plans and provide healthcare translations. In addition, we also provide plain language writing in English for Medicaid/Medicare populations so we become a bridge for these organizations that look for ways to reduce health disparities. We are also working with human resource groups that want to address this in their health and wellness programs. We work with them to write different content for their different cultural groups – content that will speak to that group and encourage them to enroll in the program. 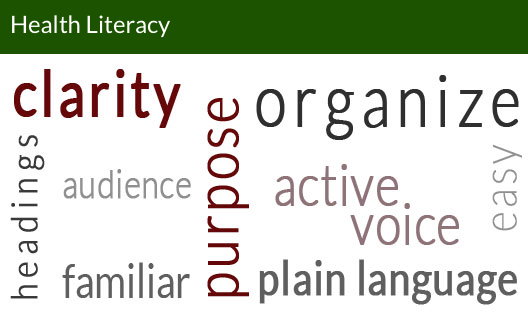 Our services of human resources translation and our knowledge of health literacy allows us to consult with the client on specific areas to address and understand their challenges and how to address them with linguistic and cultural competency.